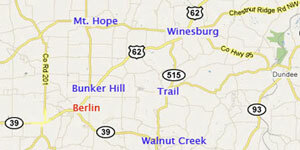 The Amish, a Christian religious sect, are named after one of their leaders, Jacob Ammann, born in the Canton (state) of Bern, Switzerland (born:1644, died: c1720). From Jacob’s limited writings, it can be ascertained that he was a man of conviction; uncompromising in what he believed and that he expected other members of his fellowship to adhere to the teachings of Christ and His apostles found in the New Testament Bible. Due to religious wars, persecution, and poverty, The Amish emigrated from Switzerland, Germany, and France to the United States (the New World) during the 18th through 20th centuries. The last remaining European Amish congregation, located in Zweibrücken, Germany, merged with local Mennonites in 1936, bringing to a close the era of the Amish in Europe. 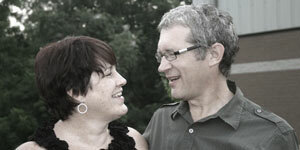 By the early 1900’s the Amish population in the U.S. stood at a mere 5,000. 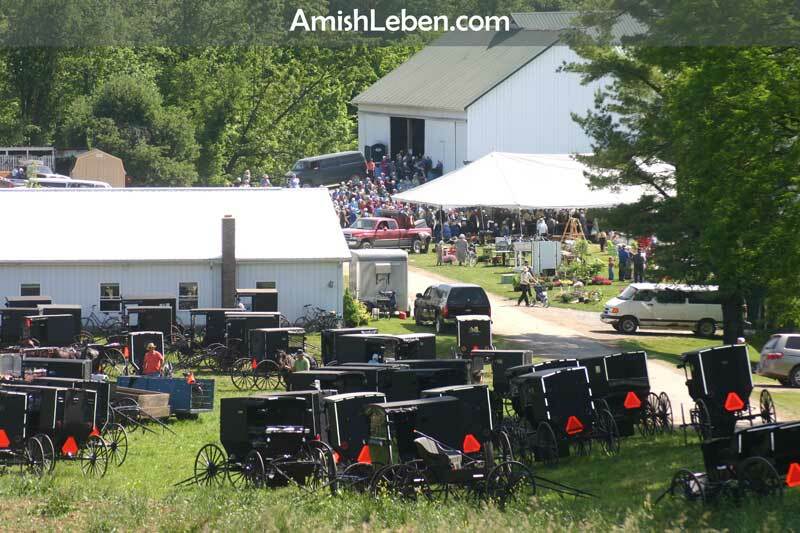 In the 1940’s, with the prolific and unrelenting development and utilization of modern machines and technologies, sociologists predicted the demise of the Amish, who consistently refrained from implementing new technology into their work, lifestyle, and culture. Back then, the Amish were viewed as backward and out of touch with the times. This notion is no longer the case. The Amish population in the U.S. has doubled nearly 6x in the last 100 years to a population of nearly 300,000 in the early 21st century. The predictions of sociologists were never to be realized. 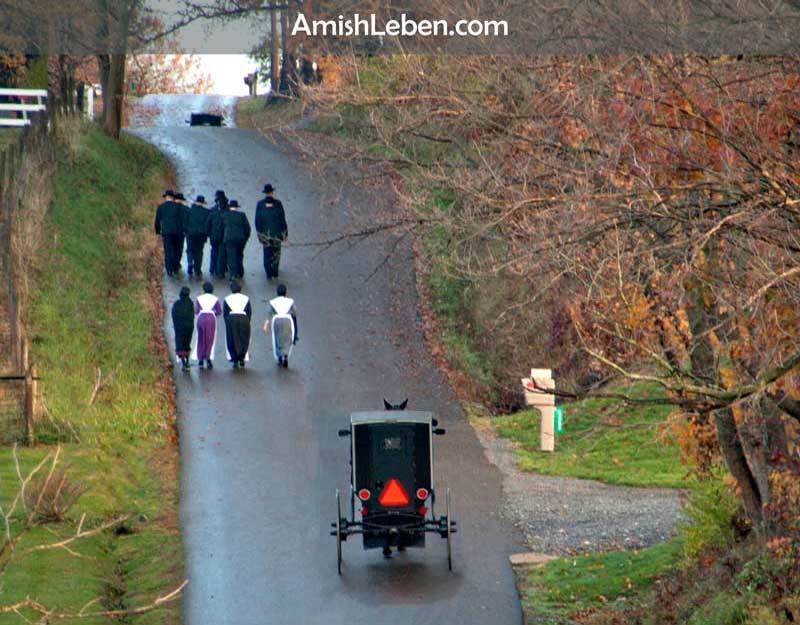 Rather than dwindling and losing their unique identity, the counter-cultural Amish are growing and thriving amidst a world that has “thrown caution to the wind.” It is worth noting that the various Amish affiliations assimilate modern technology in different ways; some adopt new technologies more readily than others. 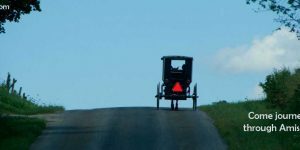 The more conservative elements of the Amish live almost no differently than their ancestors did a couple hundred years ago. 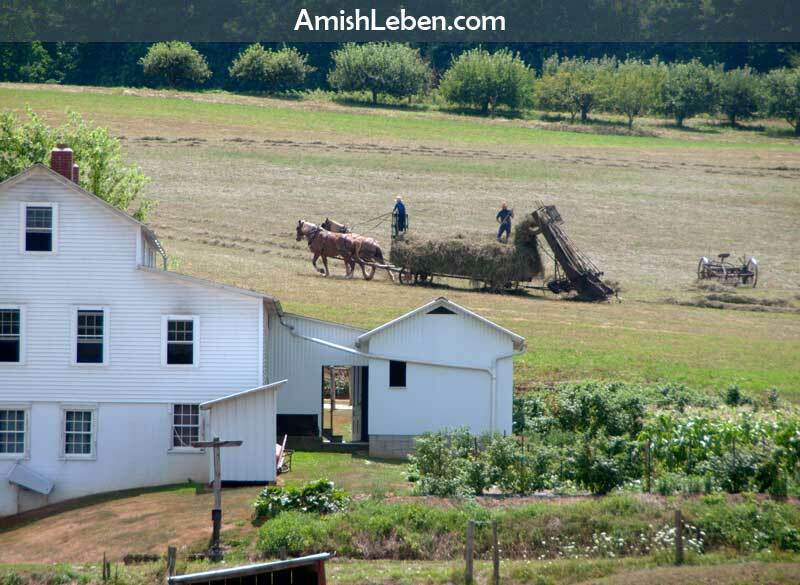 Historically, the Amish are well known for their farming and agricultural expertise utilizing horses and mules to pull their farm implements. 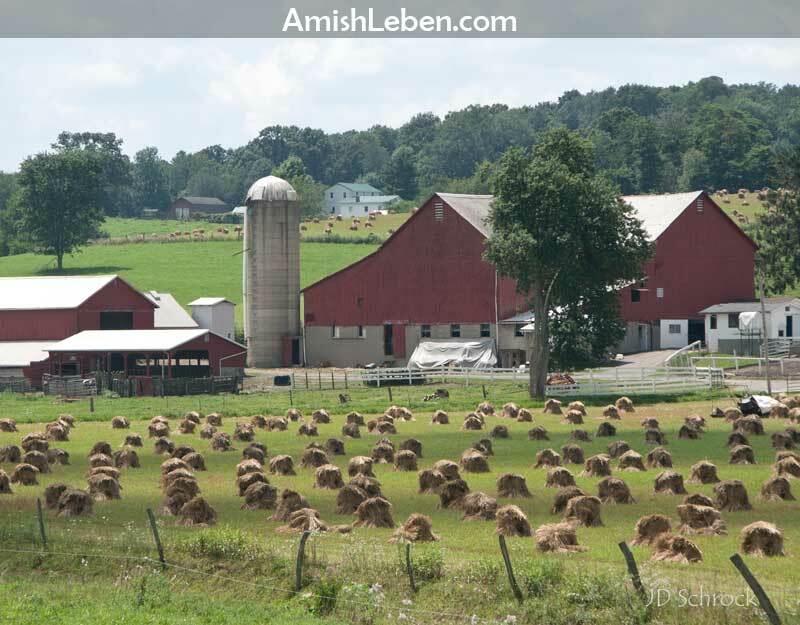 While farm life is still preferred among many of the Amish affiliations, rapid growth and limited land availability, along with high land prices in some Amish settlements, have made farming as an occupation more difficult to sustain. Rising to the challenge, many Amish are now successful entrepreneurs, woodworkers, hardwood furniture manufacturers, salesmen, construction contractors, and even machinery and computer operators. Amish owned businesses have a remarkable 90+ percent success rate after five years in business, a truly remarkable statistic, especially considering their limited formal education. 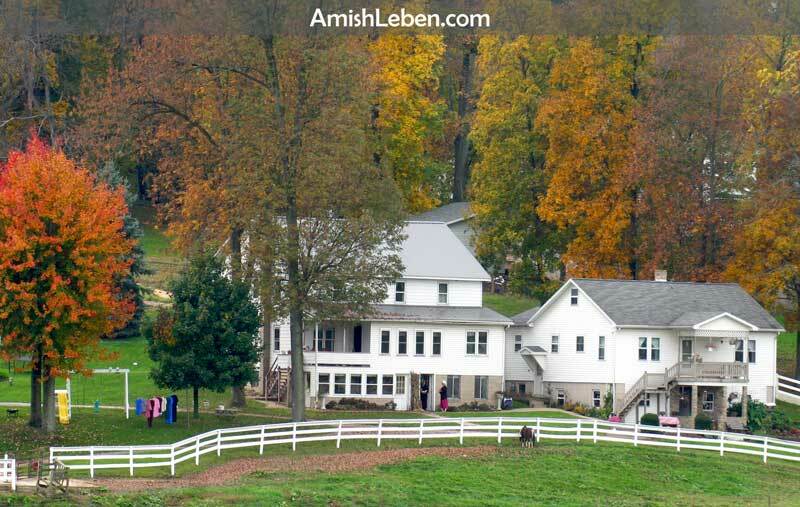 Due to the interest in Amish culture in modern day America, some of the larger Amish settlements have become highly successful centers of tourism, drawing and exposing multiple millions of people to the culture; circumstances which are far different than their Amish ancestors in Europe who were despised by many, persecuted, and martyred for their religious beliefs and practices by the religious and political power structures of their day including Catholics, Protestants, and the state, yet they did not return evil for evil.